Extreme dependence on non-degradable plastic and other synthetics are threatening to cause irreparable damage to our delicate ecosystem. At such a juncture, we at Bhawani Group of Industries aim to restore the balance in a small yet effective way. We started this business out of choice with the sole intention of making the world a better place. 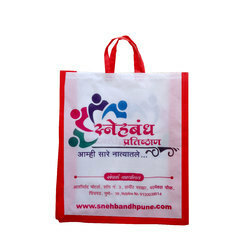 Customized Products & Many more. Ten years later, we have an impressive clientele and state of the art technology to boast. 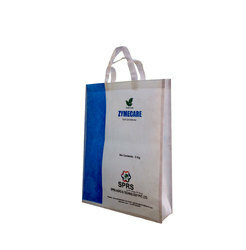 We are engaged in providing our clients with a comprehensive range of paper and non-woven bags. We manufacture all our Eco-friendly products in compliance with international quality standards & norms, using high-grade raw material. 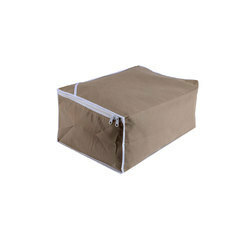 These are widely appreciated by the customers across the world due to the fulfillment of their requirements. 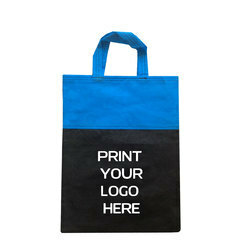 Our bags are available in different sizes, shapes, designs and colours at market leading prices and it can be made in a range of sizes and styles to suit every industry. 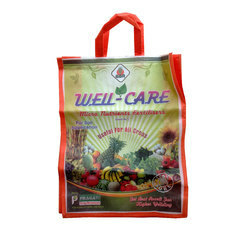 We are leading manufacturer and exporter of a wide variety of products like Exhibition Bags, Promotional Bags, Grocery Bags, Shopping Bags, Nursery Bags etc. These are widely appreciated by the customers due to their durability, reliability, moisture resistance and dimensional accuracy. 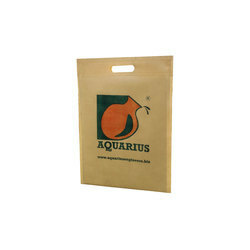 Our bags are available in different sizes, shapes, designs and colours at market leading prices. We manufacture all our products in compliance with international quality standards & norms, using high-grade raw material. We are engaged in Manufacturing, Exporting, Trading to countries like Nigeria, Middle East, Kuwait, Switzerland, South Africa and Greek. Our modern manufacturing facility, equipped with latest technology and machinery, helps us in fulfilling the bulk requirements of our clients in an environmental friendly manner. 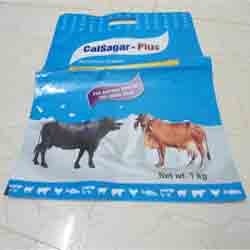 In addition to this, our team of expert professionals helps us in exporting all the products across Indian Subcontinent for fulfilling the needs of our international customers.